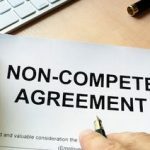 Can You Enforce a Non-Compete Clause in Florida? 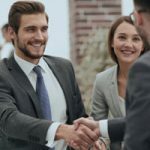 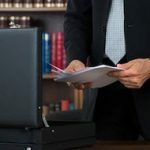 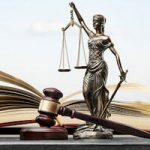 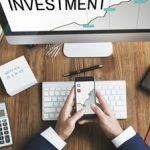 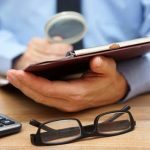 What is a PLLC and How Does it Differ from an LLC? 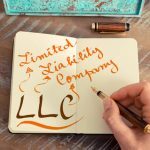 Can an LLC Expel an LLC Member in Florida? 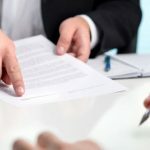 Is an Operating Agreement Required for an LLC in Florida?